Unlimited Landscaping specializes in residential irrigation system design, installation and maintenance. Our team is knowledgeable, polite and we will treat your home and landscape with care and respect. 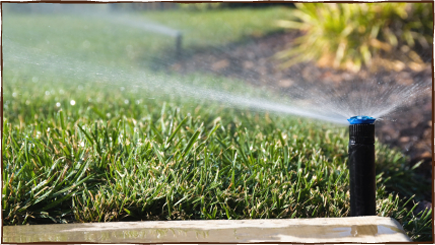 Unlimited Landscaping provides its residential customers with quality sprinkler systems at competitive prices.